Khunais was the son of Hudhafa ibn Qays from the Sahm clan of the Quraysh tribe in Mecca. His mother, Da’ida bint Hidhyam, was also from the Sahm clan.He had two brothers, Abdullah and Qays. He was converted to Islam under the influence of Abu Bakr at an early date “before Allah’s Messenger entered the house of Al-Arqam”. He joined the emigration to Abyssinia in 616, along with his two brothers, seven cousins and four other members of the Sahm clan.Khunais was among those who returned to Mecca in 619 “under the protection of a citizen or by stealth.” Soon afterwards he married Hafsa bint Umar, who would then have been about fourteen years old. When Hazrat Umar emigrated to Medina in 622, Hazrat Khunais and Hazrat Hafsa accompanied his party.At first they lodged with Rifa’a ibn Abdalmundhir.When Rasool s.a.w instructed each Muslim to take a brother in Islam, he paired Khunais with Abu Abs ibn Jabr, a brother-in-law of Muhammad ibn Maslama. 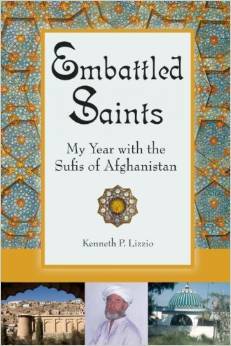 Hazrat Khunais was the only member of the Sahm clan who fought at the Battle of Badr in March 624. He died “at the beginning of twenty-five months after the Prophet emigrated to Madina,” i.e., in late August 624. He was buried at Al-Baqi’, where Muhammad personally officiated at his funeral. He had no descendants. His widow, Hazrat Hafsa R.A, later married Rasool S.A.W. He was married to Hafsa bint Umar. According to Sunni sources::“who was from the tribe of Banu Sahm. He hadembraced Islam during the initial days of the dissemination of the Divine message by Allah‘s Prophet. Hafsa had alsoaccepted Islam along with her husband. Khunais emigrated to Ethiopia in the 6th year of the Prophethood. A fewyears before the actual imigration of the Prophet to Madinah, he returned to Makkah and then taking Hafsa with him, also migrated to Madinah. :“Khunais was a brave soldier of Islam. 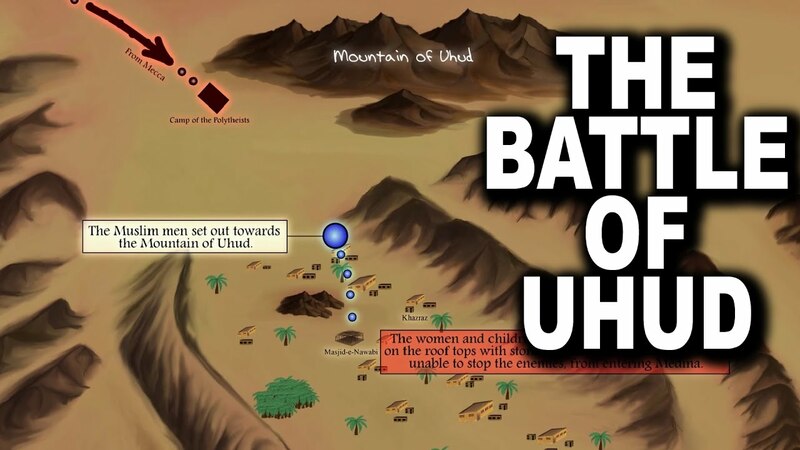 In the 2nd year of Hijra, he fought gallantly in the Battle of Badr. 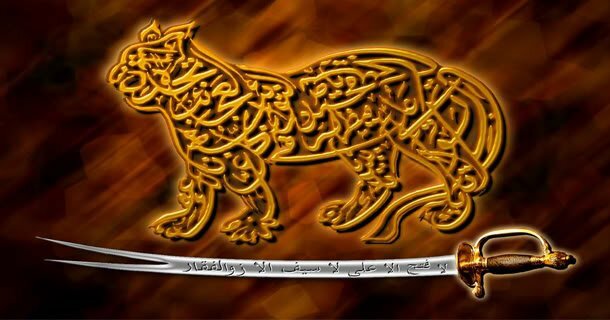 Then in the3rd year of Hijra in the Battle of Uhud, he fought against the enemies of Islam, with exceptional courage and chivalry. But he received several wounds in the course of the Battle. He was taken to Madinah in that condition and even aftertreatment, he did not recover and finally succumbed to his wounds. Hafsa thus was widowed.